Naruto is a shōnen manga directed by Masashi Kishimoto. Naruto Shippuden: Ultimate Ninja Storm 4 released on PC, PS4 and Xbox One with its extension Road to Boruto . After Naruto, there is also Naruto Shippuden and then, the next generation continue to tell the story via Boruto. The story begins in the village of Konoha, where ninjas live and among them, our young hero Naruto. The inhabitants flee and fear him because when he was a baby, Kyûbi the fox demon with nine tails was sealed in him. Still, our ramen eater dreams of becoming Hokage and will have to prove himself to achieve it, beginning his ninja training with Sakura Haruno and Sasuke Uchiwa, but also Kakashi Hatake their teacher. 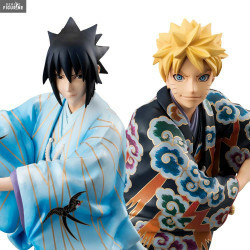 Here is the complete range of merchandising products, figures and goodies for Naruto. €29.99  Sur commande ! 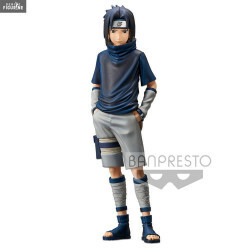 Official figure of Uchiha Sasuke in PVC which measures about 15 centimeters high. It is from the Vibration Stars collection. 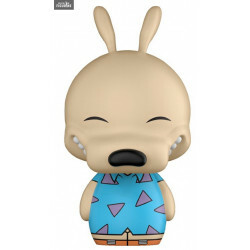 The manufacturer is Banpresto. 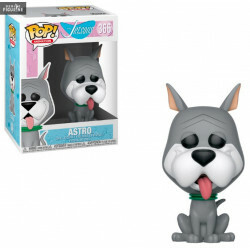 Release date: estimated arrival date in stock to December 2019. €20.99  Sur commande ! 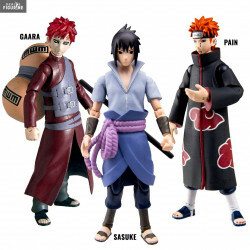 Official figure of your choice between Sasuke, Gaara or Pain which measures about 10 centimeters high. The manufacturer is Toynami. 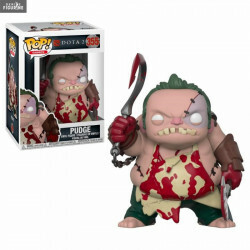 Release date: estimated arrival date in stock to October 2019. €169.99  Sur commande ! 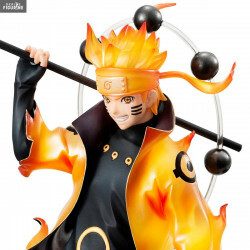 Official figure of Naruto Uzumaki in PVC which measures about 22 centimeters high. It is from the G.E.M. Series collection. The manufacturer is Megahouse. €149.99  Sur commande ! Official figure of Hinata Hyuga in PVC which measures about 22 centimeters high. It is from the Gals collection. The manufacturer is Megahouse. €25.99  Sur commande ! 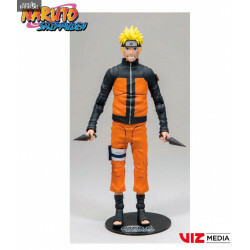 Official figure of Naruto Uzumaki which measures about 18 centimeters high. The manufacturer is McFarlane Toys. 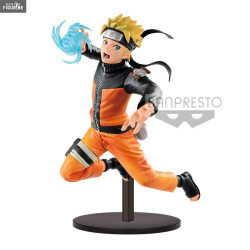 Official figure Uzumaki Naruto in PVC about 17 centimeters high. It is from the Vibration Stars collection. 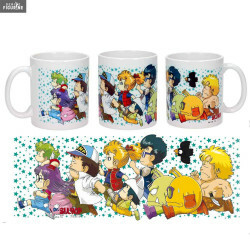 The manufacturer is Banpresto. €69.99  Sur commande ! 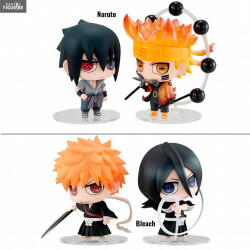 Official figures of your choice between Naruto or Bleach in PVC which measures about 7 centimeters high. 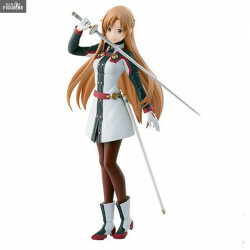 The manufacturer is Megahouse. €16.99  Sur commande ! 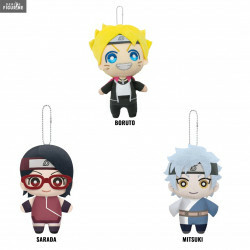 Official soft toy of your choice between Boruto, Mitsuki or Sarada, measuring about 15 centimeters high. It comes from the Dangler collection. 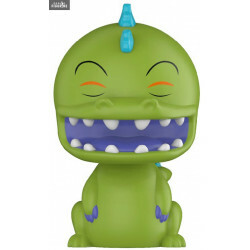 The manufacturer is Little Buddy Toys. 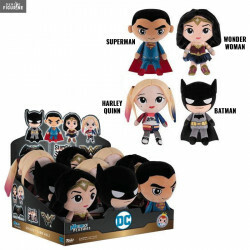 Release date: estimated arrival date in stock between April and June 2019. €179.99  Sur commande ! Official figure of Sakura Haruno, Version 2 in PVC measuring about 21 centimeters high. It is from the Gals collection. The manufacturer is Megahouse. €84.99  Sur commande ! Official figure of your choice between Madara Uchiwa (~19 cm) or Hashirama Senju (~31 cm) in PVC. It is from the Figuarts ZERO collection. The manufacturer is Bandai. 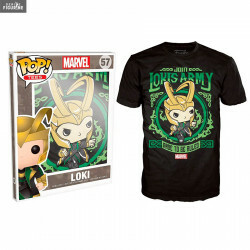 Release date: estimated arrival date in stock to August 2019. €24.99  Sur commande ! 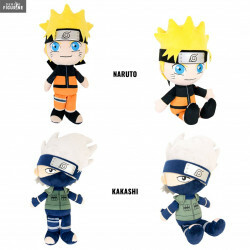 Official plush of your choice between Naruto or Kakashi in 100% polyester about 30 centimeters high. 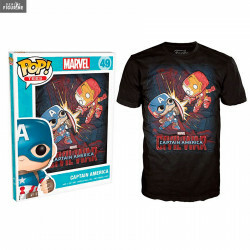 The manufacturer is POPbuddies. €26.99  Sur commande ! 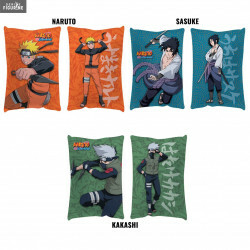 Cushion of your choice between Naruto, Sasuke or Kakashi in 100% polyester which measures about 50x33 centimeters. 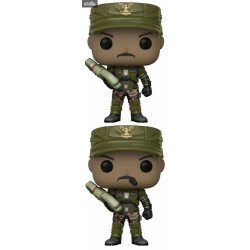 The manufacturer is POPbuddies. €421.99  Sur commande ! 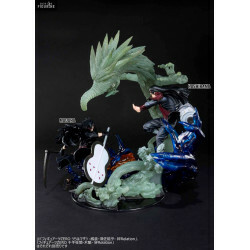 Official figures of Naruto and Sasuke in PVC measuring about 23 centimeters high. They are from the G.E.M collection. The manufacturer is Megahouse. 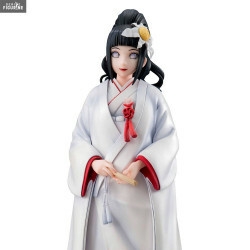 Official figure of Hinata Hyuga in PVC measuring about 20 centimeters high. It is from the Gals collection. The manufacturer is Megahouse. €34.99  Sur commande ! 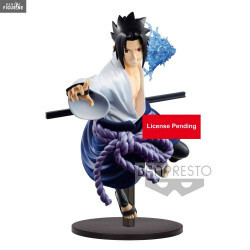 Official Uchiwa Sasuke figure in PVC which measures about 24 centimeters high. It is from the Grandista Shinobi Relations collection. 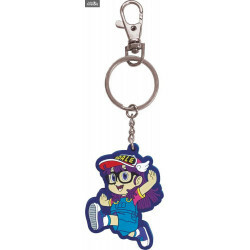 The manufacturer is Banpresto. €119.99  Sur commande ! 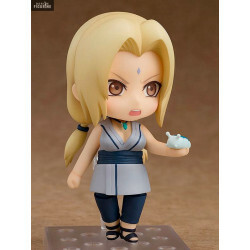 Official figure of Tsunade in PVC which measures about 22 centimeters high. It is from the Gals collection. The manufacturer is Megahouse. 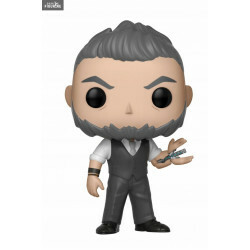 Release date: estimated arrival date in stock to March 2019. €46.99  Sur commande ! Official Tsunade figure in ABS/PVC about 10 centimeters high. 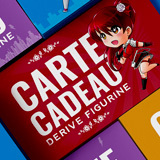 It is from the Nendoroid collection. The manufacturer is Good Smile Company. 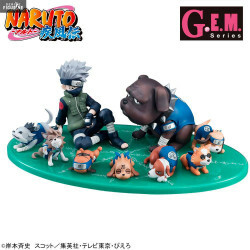 Official Kakashi and his Ninken figure in PVC which measures about 17x8x10 centimeters. 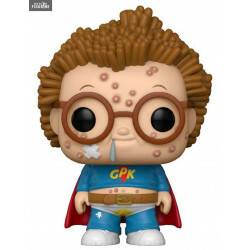 It is from the G.E.M Series collection. The manufacturer is Megahouse.